Book Description: Beyond the Lecture is open access ebook which developed out of the enthusiasm, insight, and conversations that were sparked by the ActiveHistory.ca Beyond the Lecture blog series. This book compiles pieces from the Beyond the Lecture series and the Active History site more broadly, as well as blogs like Borealia, The Otter/La loutre, and Unwritten Histories. It also builds more broadly on discussions taking place at all levels about the value of a university education and the importance of history as a field and a discipline. 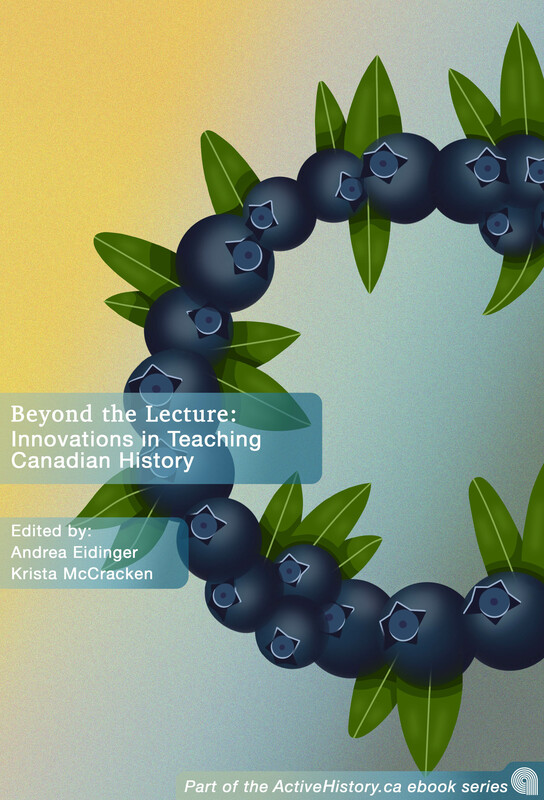 Beyond The Lecture: Innovations in Teaching Canadian History by Andrea Eidinger and Krista McCracken is licensed under a Creative Commons Attribution-ShareAlike 4.0 International License, except where otherwise noted.